Dating v/s E-Dating - BREVILOQUENT. Long ago, remember when you had to find undiscovered locations to go on a date, and the day you decided to go on a date to a local café, a relative or family friend would definitely meet you at the same place?That was a self-proclaimed law! The internet, however, offers respite from all those prying eyes if you're looking for a date. 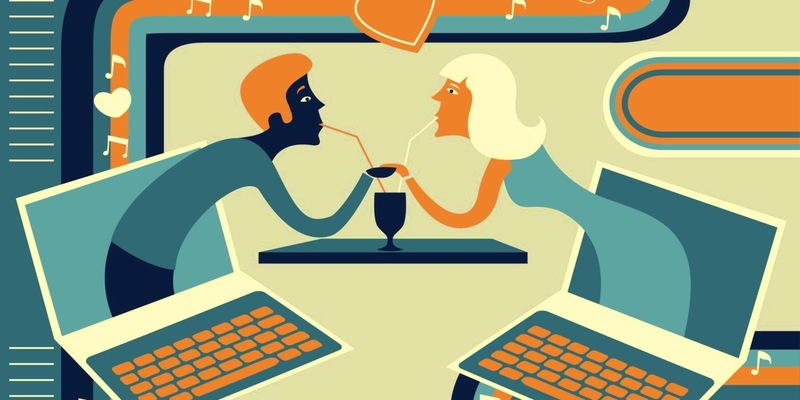 With an aim to connect the world, the internet opened up online dating to us. While the west takes online dating seriously, Indians, especially women are usually very cautious when it comes to dating strangers off the world wide web. Imagine getting to choose what you want and then imagine getting to choose who you want. Many men on online dating websites will hesitate to tell women where they live, because they live far away in another state, or they want to maintain a long distance relationship. If you can’t meet him in person, don’t date him. You get to decide! He will call you “sweetie,” “baby,” etc. He’s used to using charm to lure women in, and it is no different doing it online than in person. If he can’t call you by your first name, or worse, calls you by another woman’s name, it’s time to click him right out of your life! You are online going through random profiles and you see your ex! And you see that you should be matched up with him? How awkward is that! But then, you know who you don’t want. While we all love a guy that is going to be into his corporate work, I would really want a workaholic guy, cause’ so am I! But if you aren’t one, do excuse him while he gets important phone calls in the middle of your date. Finally! He was the kind one, the courteous one and the "normal" one. He would allow you to move into the relationship in your own comfort zone, doesn’t make it difficult for you to talk to him, and one that will make sure he’s respectful of you. He will call you by your name, open the door for you, ask to be a part of your life, and be kind to your family. Dating online might seem scary, but I know many people who met their mates this way and are incredibly happy and have been for years. What used to seem like the weird thing to do is actually becoming the norm in today’s high tech society. You do find them, ladies! Vee is built keeping India and especially Indian females in mind. Which clearly means, a lot of importance has been given to safety which is usually absent on other such Apps. While connections are formed only after there's a mutual like, I could choose to go 'Invisible', which means only those who I like can see me, while others can't. 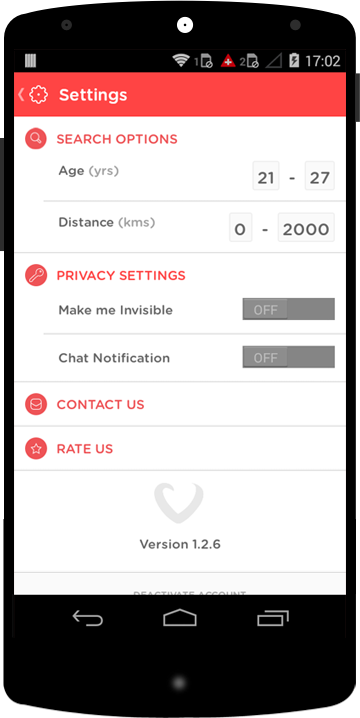 Another safety feature that Vee comes with is the option of making all the chat history with a person disappear from both phones. I could choose to hide all my info with only my first name visible which is another key feature to keep my information safe. Its screenshot safe which disables any Android devices to take screenshots of my pictures, which in my opinion is a major win win. It is empowering for women who wish to find long term committed relationships from wherever they are. 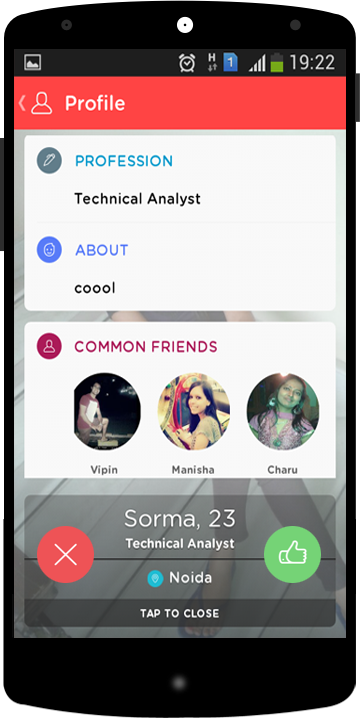 Vee is an intelligent App, where it behaves differently for users of different ages, curating the profiles it suggests accordingly. Every profile is curated, right from the marital status, to the age (persons beyond a certain age are not allowed), to the number of friends he/she has on Facebook (which gives it authenticity). The team handling the app looks very particular with reporting and blocking of profiles which the female users find unsuitable. 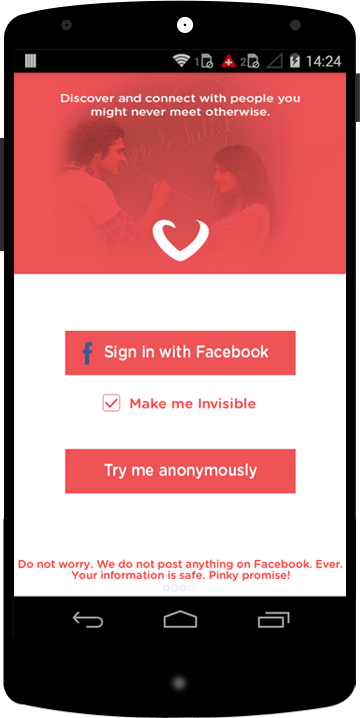 ‘Vee’ finds people around your area whom you can date based on your mutual interest. 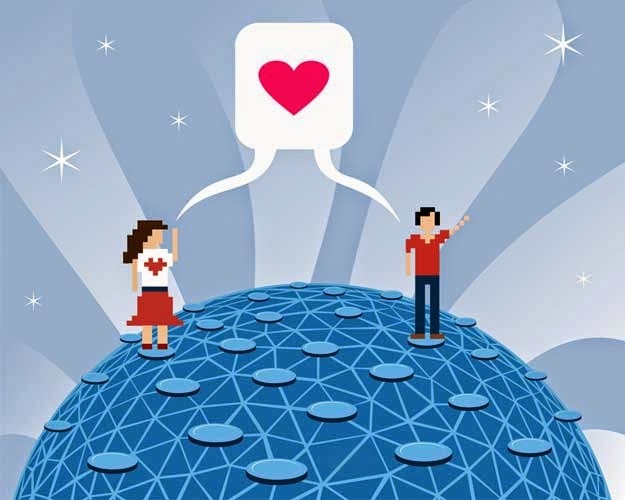 You can like a profile and if you get liked back, you can chat privately, but you only get one connection at a time. In case things don’t work out, you can break up and start looking for another date. Here’s the catch: your future partner will be able to see your break-up count and time spent in relationships.